Yoichiro Ushioda has served as Director of LIXIL Group Corporation since June 2012, and was concurrently appointed Representative Executive Officer, Chairman and CEO in November 2018. Prior to this, he served as Chairman of the Board and as a member of the Nomination Committee between 2012 and 2018, as Representative Director, Chairman and CEO from 2006 until 2011, and as Executive Vice President from between 2001 and 2005. He also served as Chairman and CEO of Tostem Corporation (now LIXIL Corporation) and LIXIL Corporation in the past. 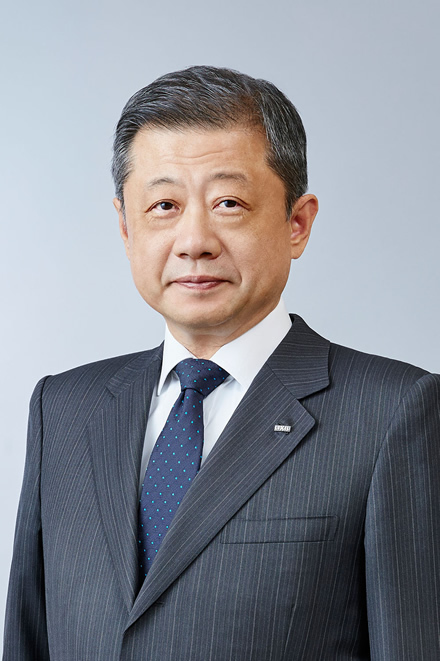 Ushioda originally joined the Company in 1977 and became Director and General Manager of the Sales Planning Department in 1980.